Falls from elevation continue to be a leading cause of death for construction workers. U.S. Bureau of Labor Statistics (BLS) data show that more than one-third of construction fatalities that occurred in 2017 (366 of 971) were due to falls. Those deaths were preventable. 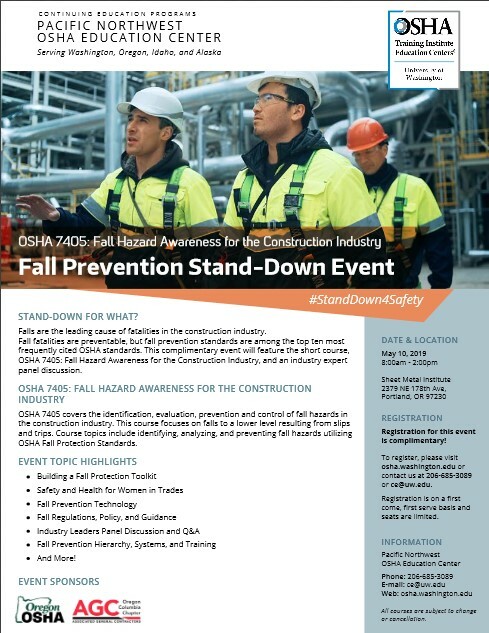 Join in the National Safety Stand-Down to prevent falls in construction during the week of May 6-10, 2019. This campaign seeks to raise fall hazard awareness and help prevent fatalities and injuries. The purpose of the stand-down is for employers and employees to engage in open discussion about how to prevent falls and other hazards at their worksites. The Oregon Fatality Assessment and Control Evaluation (OR-FACE) program provides a number of useful resources, including Toolbox Talk guides. 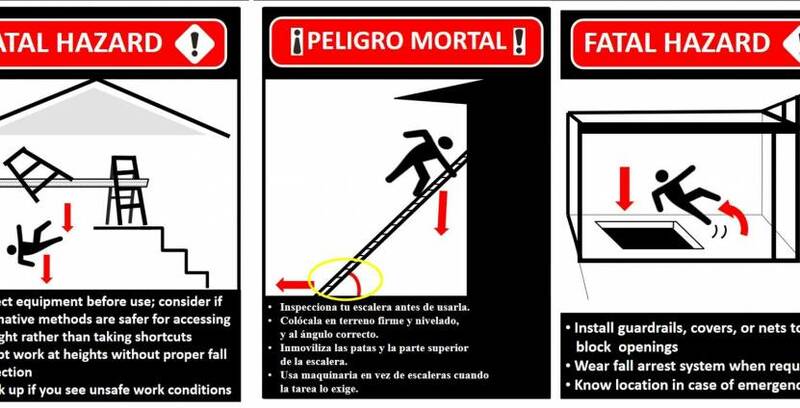 These user-friendly guides are available in English and Spanish and are based on lessons learned from actual construction fatalities. Are you planning to hold a Safety Stand Down at your jobsite this May? These free, downloadable toolbox talks can provide helpful information as you address staying safe at your workplace. 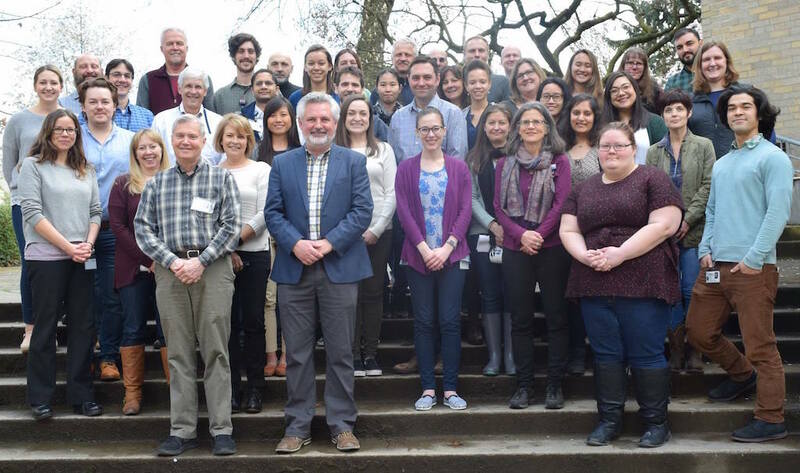 Join the Pacific Northwest OSHA Education Center’s Stand-Down Event in Portland.